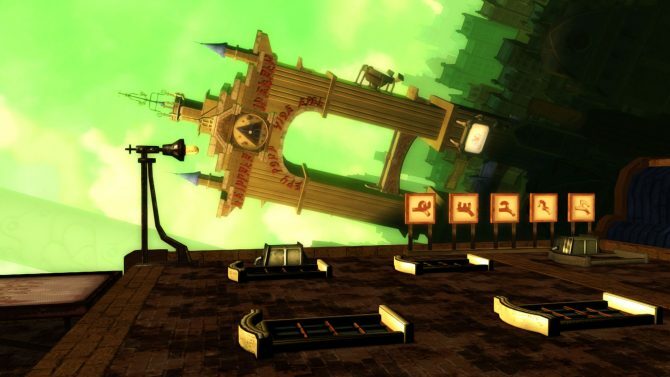 Kat and her feline friend, Dusty, stars of Gravity Rush and Emmett Graves of Starhawk fame have arrived and are ready to rumble. 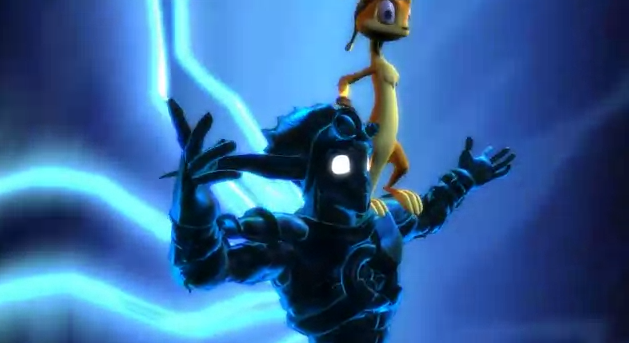 Both characters will be available to download for free via the PlayStation Network for a period of 2 weeks (those who miss the free-download window will still be able to purchase the DLC). Kat and Emmett join the fight on February 12th and you can take a look at their introductory videos, below. 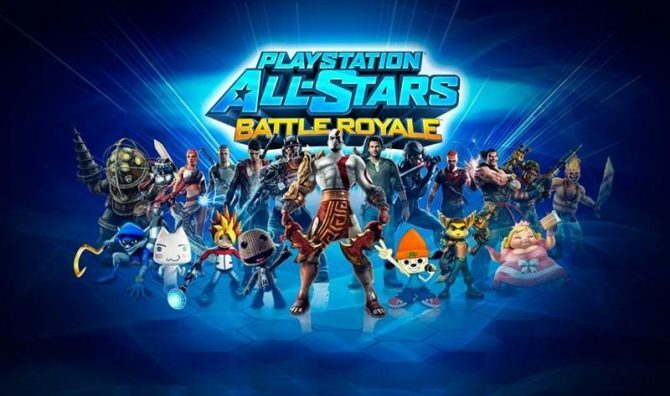 PlayStation All Stars Battle Royale, developed by Superbot Entertainment, is available now, exclusively for PlayStation 3.